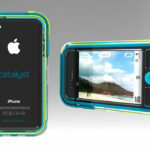 Last week reports in the U.S. mentioned Sprint would carry the iPhone 5. Now, TiPB has heard whispers of an AWS-compatible iPhone 5 coming to T-Mobile as well, likely to launch in October, coinciding with their earlier rumoured timeline. The T-Mobile network runs the AWS spectrum on 1700/2100MHz bands, similar to the same 3G networks that WIND, Mobilicity, and Quebec’s Videotron use in Canada. Shaw and Eastlink also have licenses for AWS, but have yet to offer wireless services. If such a phone were to be introduced, we would hope Canada would be included in the roll out too. Back in April, rumours hinted at T-Mobile testing an AWS-capable iPhone 4, and during the same time Verizon’s CFO ‘leaked’ the next iPhone would be a ‘global device’ during an earnings call. 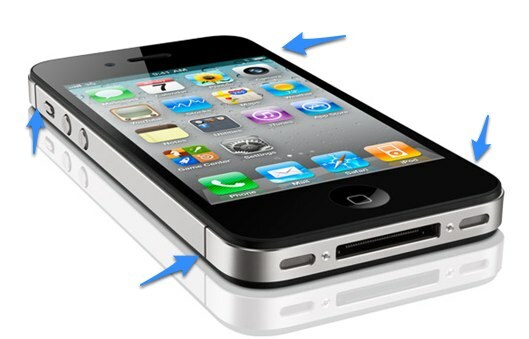 The existing Verizon iPhone 4 band has four antenna breaks compared to three on the GSM version of the iPhone 4. The question remains as how Apple’s antenna could include another band, or would it be redesigned altogether given its ‘problems’ in the past. Could a specific AWS model be coming to target more carriers, or will Apple be redesigning the antenna to accommodate a true global iPhone? Either way, an AWS model would be welcome in Canada given some of the incredible voice/data plans available.